Romanede House is situated on the skirts of Holsworthy, within walking distance of the town centre. We are open all year round. Romanede House is our friendly family house, including our small dog. Situated approx one mile outside of Holsworthy on the A388, there are good views of Ruby Country across the fields behind. 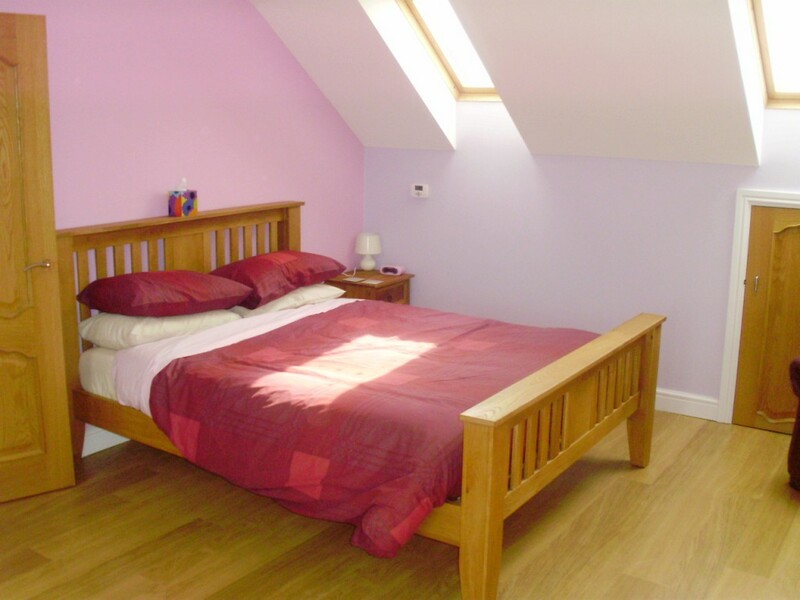 Facilities include two double rooms with en-suite and one single room. All rooms have TV and facilities to make tea and coffee.Downstairs rooms can be made available. Please ask for details. Off road parking is also available. An ideal base for walkers and cyclists. This entry was posted in Accommodation, Bed and breakfast and tagged accommodation, cycling, Devon, Holsworthy, ruby country, walking. Bookmark the permalink. 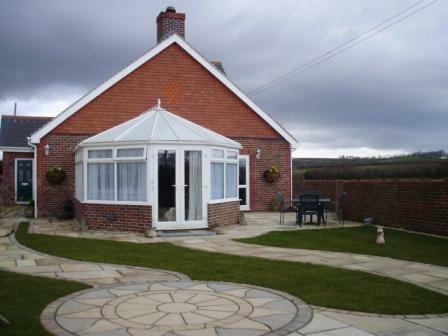 My husband and I keep a caravan at Headon Farm and we will be staying there from Thursday 2nd – Sunday 5th June. My mother is accompanying us on this occasion and we hope to ‘put her up’ in a guest house. Would you have a room available for the above dates ( i.e. 3 nights) and if so could you advise me of your rates please? Ride the Ruby Country received a email from you (addressed to Mrs Ede) with regard to the availability of B&B for your mother. I am not sure if we should have received this email but we do not do a booking service.